There is so much going on in the “dog world” every single day. Some stories are perfect for the magazine. Others make for great blog posts and the like. But some stories are so timely, you need to know them right now. This podcast covers three of those very timely stories that you need to know about today. Below are the details and links as promised in the podcast. Congratulations to California for signing into law bill AB 797 #RightToRescueAct which allows Californians immunity for breaking into vehicles to rescue animals if the animal appears to be in “imminent danger” from the heat due to being trapped in a vehicle. The bill was introduced by Marc Steinorth and Miguel Santiago and below you will see Steinorth’s jubillant post on his Facebook page after the signing of the Bill by California’s Governor Jerry Brown. I am so impressed that Republicans and Democrats came together to make the #RightToRescueAct a reality. According to Marc Steinorth’s website the bill was sponsored by the Los Angeles County District Attorney and the Human Society of the United States. Frankly, it just makes sense that one would not let an innocent animal suffer and die simply because their owner doesn’t understand just how quickly a vehicle can get dangerously hot. According to Steinorth’s website, Florida, Michigan, Tennessee and Wisconsin have similar laws in place. If you don’t live in a hot climate, perhaps you can’t relate. But Bella and I live in Florida and there is no way I’d leave her trapped in a car for any length of time no matter the weather. I never ever leave Bella unattended ever. Besides a closed vehicle becoming like an oven very quickly, dogs – all breeds – can and do get stolen every day, but I digress. To me this is a common-sense law that is needed to be similarly brought everywhere. But today, we applaud California for working together and making the right decision to enact a law that allows for the rescue of innocent animals that would otherwise perish. The actual wording of AB-797 can be found here. 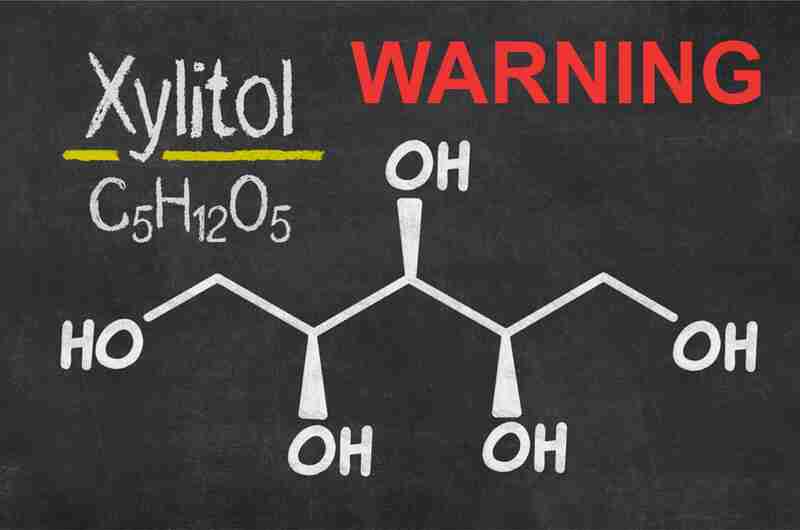 In a report on WITN.com, Xylitol is exposed as a profoundly toxic substance to dogs with the possibility of killing a small dog in a matter of minutes. Xylitol is a popular sweetener that can be found in chewing gum, peanut butter, breath mints, candies, toothpaste and more! Even some shampoos, condiments and sauces contain Xylitol. Please prevent your dog from coming into contact with this substance by keep all candies and gums away from them and most importantly reading labels. Even if your favorite peanut butter didn’t contain Xylitol before, formulations change. Always read all labels to make certain you are not exposing your dog in any way to Xylitol and make sure to keep your dog away from gums and candies that others have left behind or have on their person. I found this page on the website, Preventative Vet, that explains more about Xylitol from professionals. However, realize that Preventative Vet does not replace your vet and if your dog should be exposed to Xylitol you need to call your vet immediately. Finally, we end with the cutest online webisode series that I have ever come across. Meredith Corporation and Merial have developed an original web series titled “As the Dog Barks.” These short doggy-soap-opera is so cute, so well done and so inventive you’re going to love it. Sure, the whole project is meant to promote FRONTLINE® but it’s not the normal product ad. Instead, it is a multi-part web-based series seen on the Better Homes and Gardens website here. You’ll meet notable characters including Erica Canine, Reva Puppina, Victor Spaulding and others. The series consisting of short (approximately 2 minute) webisodes. The webisodes are a spoof on the soap operas we have all loved watching. 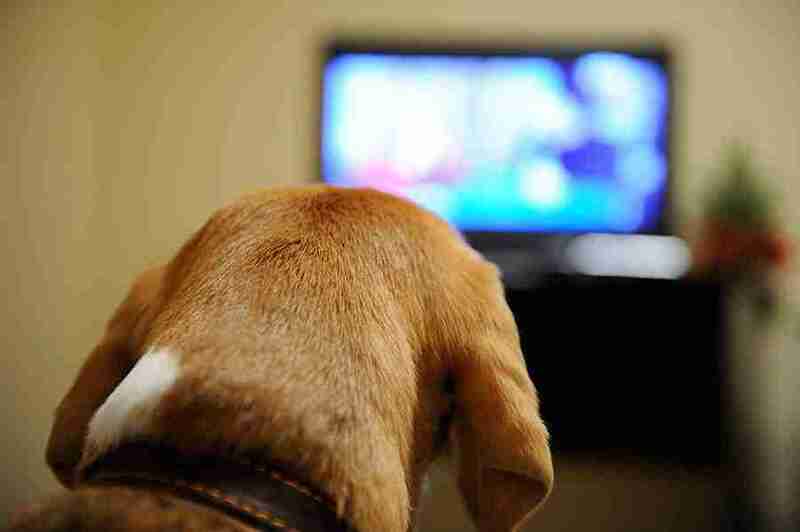 In the short shows you’ll find the cliff-hangers, intrigue, suspense and romance you love about soap operas presented in a way that only these cute dogs can. The whole concept is absolutely brilliant and, frankly, the best product marketing I’ve seen in years. My absolute admiration and hats off to Meredith. As a dog lover, I have literally watched and laughed at the webisodes now dozens of times. You’re really going to love this. Don’t miss it. Click here to see it.